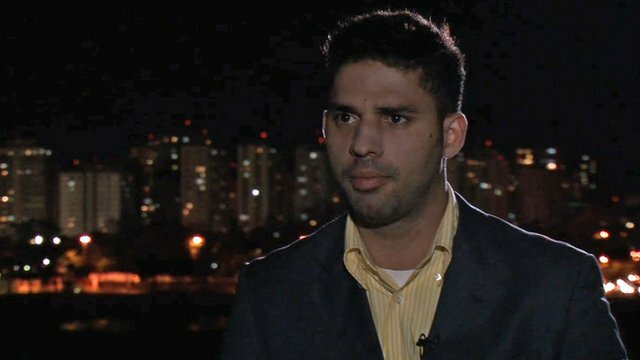 'They forced me to give my passwords' Jump to media player David Miranda, the Brazilian man held under controversial anti-terrorist legislation for nine hours in London has spoken to the BBC. UK police 'must explain detention' Jump to media player British police are being urged to explain why the partner of a journalist was detained for nine hours under terror laws. 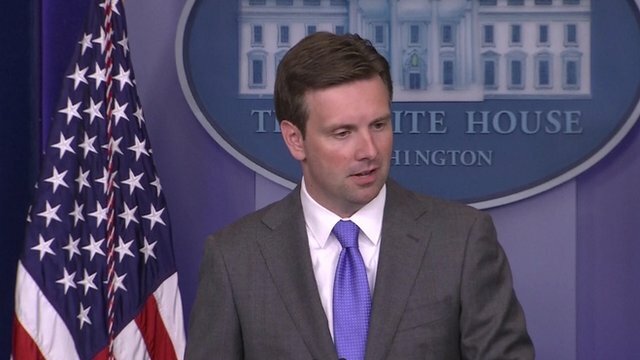 US 'not involved in detention' Jump to media player The US government has denied any involvement in the decision to detain the partner of a journalist who published information from the US whistleblower Edward Snowden. 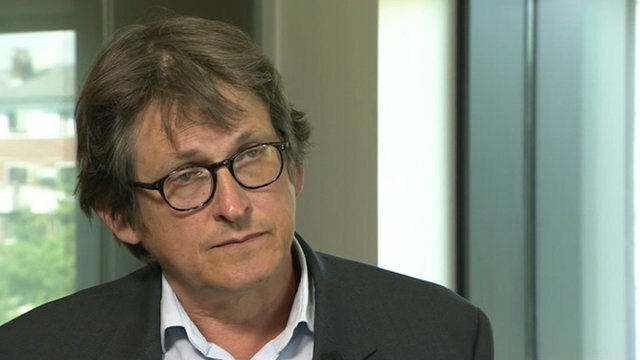 'They asked about my whole life' Jump to media player The partner of a journalist who was detained under terror laws at Heathrow for nine hours has said that he was questioned about his "whole life". 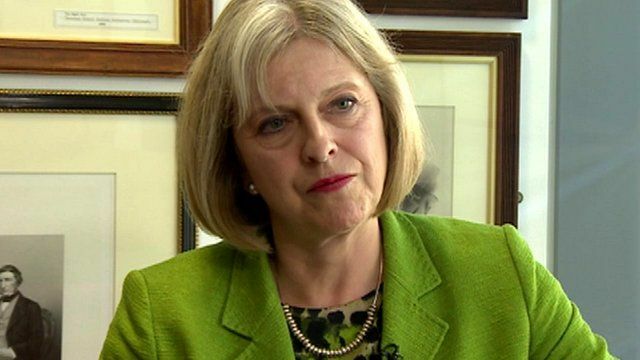 The Home Secretary Theresa May has defended use of anti-terror laws to detain the partner of a Guardian journalist at Heathrow Airport. 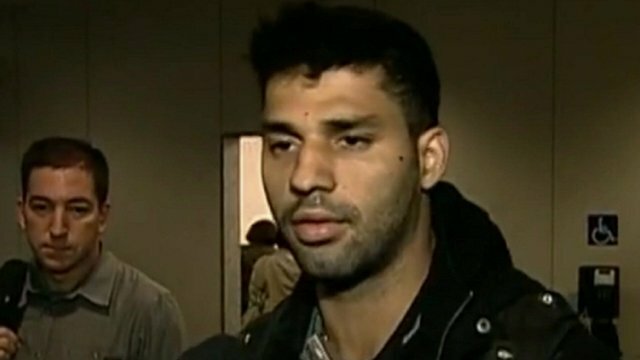 David Miranda was held at Heathrow airport for nine hours on Sunday while in transit from Germany to Brazil. Mrs May said the decision was not political, but that she had been informed of the intention to detain Mr Miranda before it took place.